This 1980 book is designed to help university students to master the technicalities and techniques of French verse. 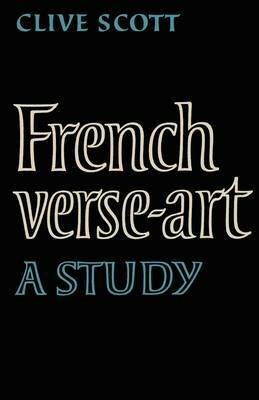 The author assumes that part of the difficulty encountered by readers derives from the need to approach French verse through English verse; this book undertakes, therefore, a differentiation of the two verse traditions. Dr Scott's concern is to provide the groundwork of a terminology, to discuss the origins and implications of that terminology, and to show how terminological knowledge can be translated into critical speculation about poetry. After three chapters which establish the essential features of the French line of verse and outline the difficulties the student is likely to encounter in trying to describe it and deal with it, the book moves on to consider rhyme, stanzas, verse forms and free verse.